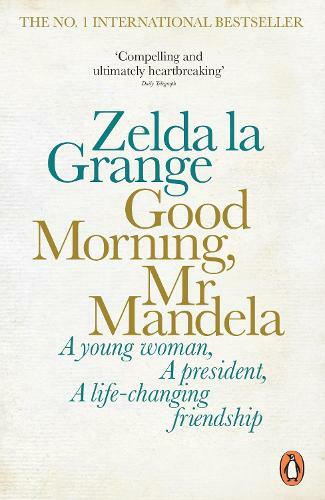 Zelda la Grange has a singular perspective on Nelson Mandela, having served as his long-time personal aide, confidant and close friend. She is a dear friend to both of us and a touchstone to all of us who loved Madiba. Her story of their journey together demonstrates how a man who transformed an entire nation also had the power to transform the life of one extraordinary woman -- Morgan Freeman and Lori McCreary, Actor and Producer of "Invictus"